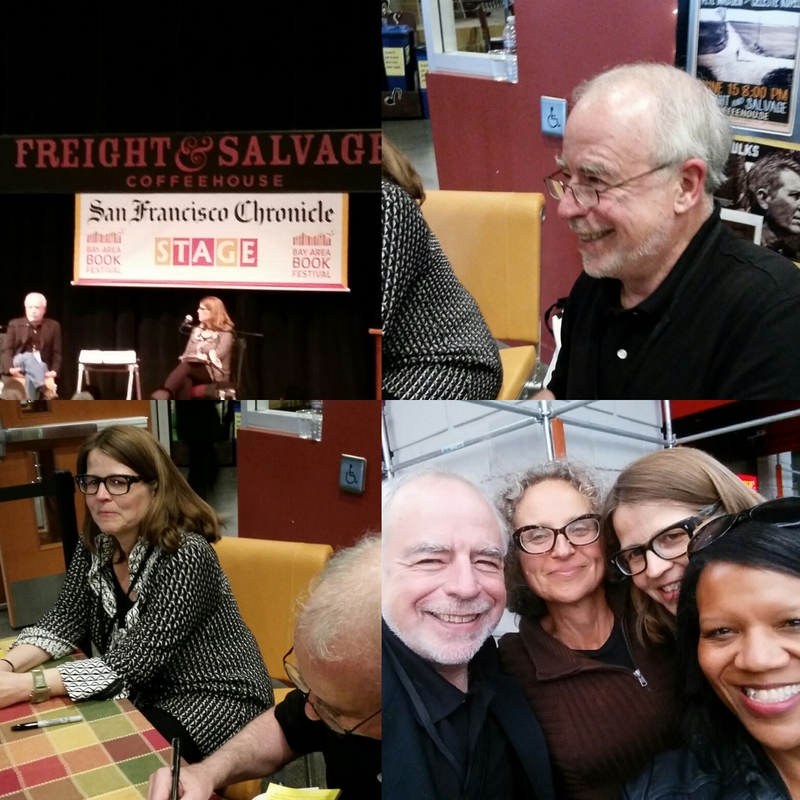 BAY AREA BOOK FESTIVAL 2016! Shannon had an incredible time volunteering at the 2nd annual Bay Area Book Festival in Berkeley today! She was blessed with the opportunity to assist the legendary Richard Russo at his event, moderated by the brilliant author Lori Ostlund. And if that wasn’t enough, there was bonus time of sharing stories with the lovely Anne Raeff in the process. She’s not sure how tomorrow will top it! Fellow SFA-RWA authors will be speaking at a panel on Feminism Through Romance at 1.30pm, and Shannon will be taking a shift at the SFA booth, #26, Sunday, from 3.30pm on, so stop by #WritersRow and say hello!